John Hennigan and Mori Eskandani were inducted into the Poker Hall of Fame Class of 2018. The Poker Hall of Fame (PHoF) have announced John Hennigan and Mori Eskandani as the Class of 2018, thus becoming the 55th and 56th individuals to be inducted since 1979. 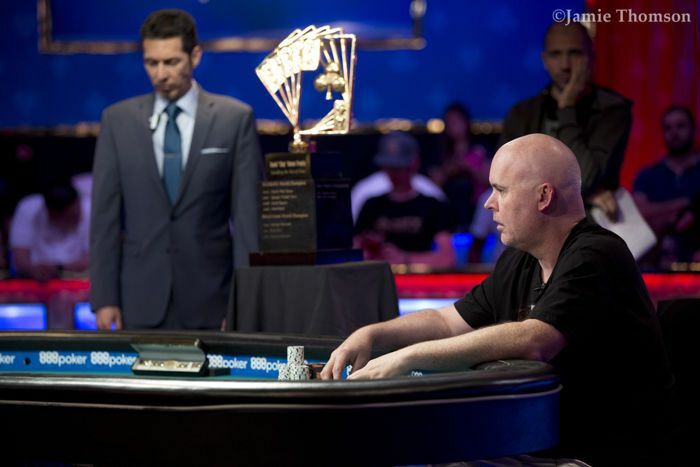 The selections were announced during the 2018 World Series of Poker Main Event final table and were determined by a three-prong process. First, nominations were welcomed by the public and then vetted by the PHoF Governing Council. From there, a list of ten nominees was offered for the 28 living PHoF members and an 18-person Blue Ribbon Media Panel to vote on. He’s already cashed ten times at the 2018 WSOP, including a first, second and three seventh-place finishes, and currently leads the WSOP Player of the Year race. His win came when he took down Event #27: $10,000 H.O.R.S.E. for $414,692 while he nearly won the $50,000 Poker Players Championship for a second time, ultimately finishing second to Michael “The Grinder” Mizrachi for $765,837. He also finished third in that event back in 2013 for $686,568. Hennigan’s biggest career cash came back in 2007 when he won the World Poker Tour Championship at Borgata for $1,606,223. John Hennigan in the 2018 $50K Poker Players Championship. If you’ve ever watched poker on TV there’s a good chance you were watching an Eskandani-led production. For two decades Eskandani has worked behind the scenes on such programs as the World Series of Poker on ESPN, NBC Heads-Up Championship, Poker After Dark and High Stakes Poker. The 62-year-old Eskandani, a one-time high-stakes cash game player, is currently in charge of Poker Productions, the current producer of WSOP telecasts. It through his tireless work and memorable programs that poker was introduced to millions of players the world over. While it was his industry contributions that got him in, Eskandani is no slouch on the felt. As a player, he has won $566,742 playing tournament poker dating back to 1985. His biggest cash of $68,040 came when he won the 2003 Legends of Poker Mariani/Buss Charity Open Half Hold’em & Half Seven Card Stud. He has two other Stud victories on his player resumé for $43,844 and $40,000 respectively. Among the nominees, not selected, but who are eligible for future induction are Chris Bjorin, David Chiu, Bruno Fitoussi, Mike Matusow, Chris Moneymaker, David Oppenheim, Matt Savage and Huck Seed. 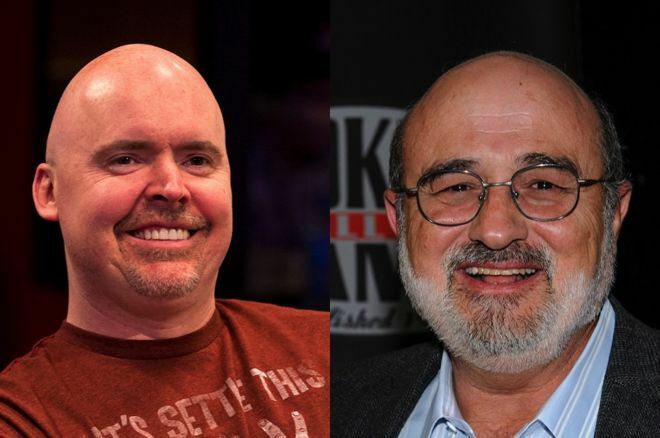 Are Bonomo, Holz & Colman Worthy of the Poker Hall of Fame?